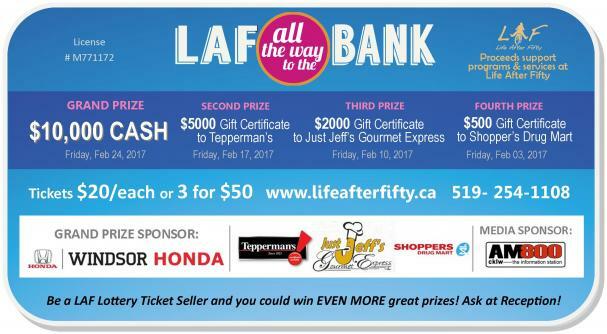 The LAF all the way to the Bank Lottery is back and better than ever! Life After Fifty has partnered with the Town of LaSalle and will be soon be serving up soup and coffee in the Town Hall. Stay tuned for details. 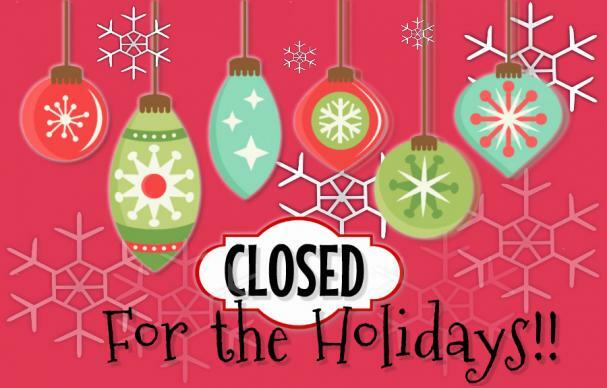 Holiday Closure, both Centres closed, all programs are cancelled. Both Centres will re-open at 8:30am on Tuesday, January 3rd.